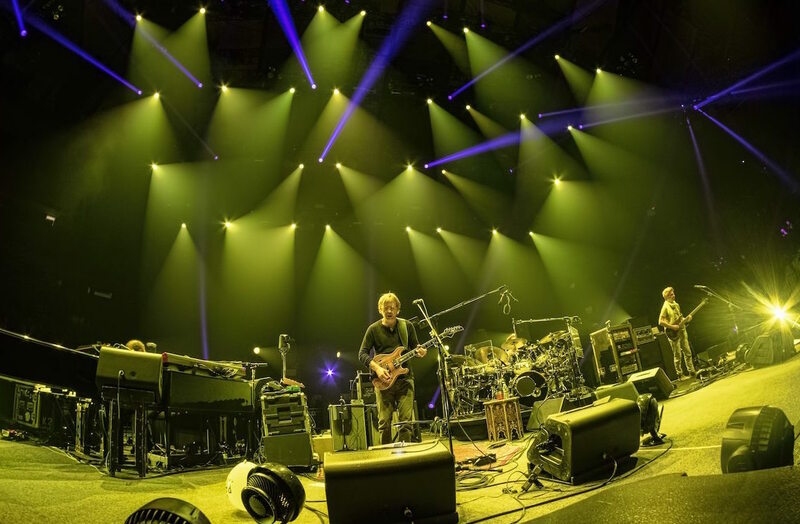 When not on tour with legendary psychedelic jamband Phish, you can catch Trey Anastasio touring with his band or lending a hand to Superstorm Sandy victims in Brooklyn. The guiarist, singer and songwriter has just released his ninth solo studio album, The Traveler. The album was co-produced with Peter Katis (The National, Interpol) at Tarquin Studios in Bridgeport, CT. 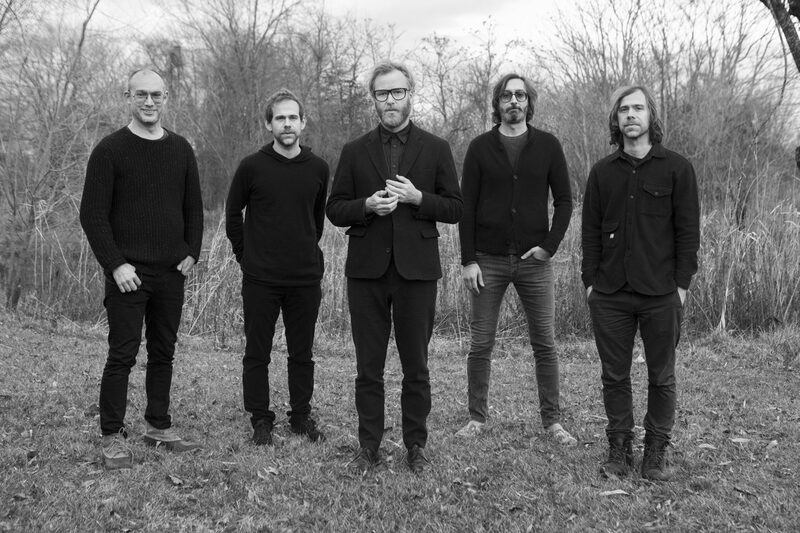 Musicians include the Trey Anastasio Band, Mates of State’s Kori Gardner, The National’s Bryan Devendorf and Matt Berninger, Bon Iver’s Rob Moose, and Icelandic percussionist Samuli Kosminen. Having performed live for a good deal of the last 30 years, Anastasio has jammed out a laundry list of covers, yet very few have ever made it through the studio to an album release. First broken out with the Trey Anastasio Band on tour in early 2011, “Clint Eastwood” by Gorillaz became a show regular and made its way on the latest record. The track features Jennifer Hartswick performing the verses originally rapped by Del Tha Funkee Homosapien with a funky jazz feel. 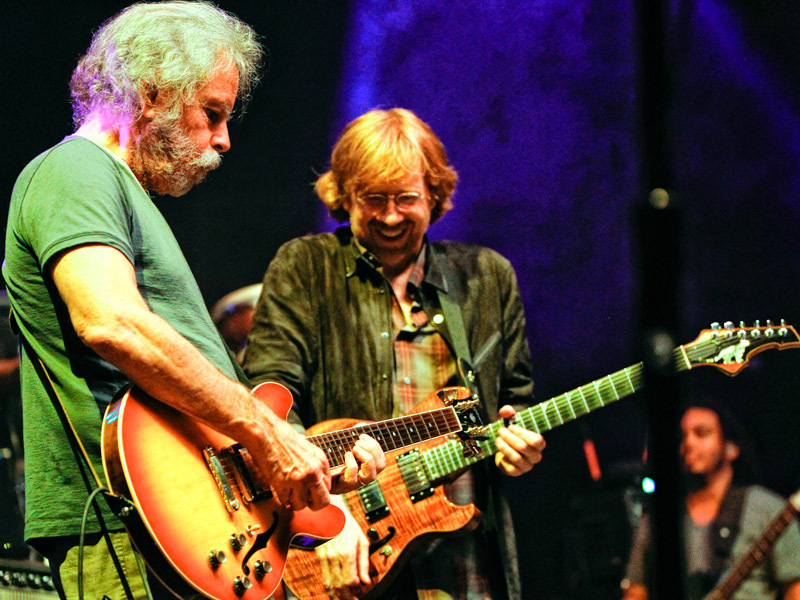 Anastasio sings the familiar chorus which includes the line “I’ve got sunshine in a bag”, which is taken from the classic western film The Good, the Bad and the Ugly, in which Clint Eastwood refers to a saddle bag of gold. Have a listen to the studio track and watch a live performance of the song below. 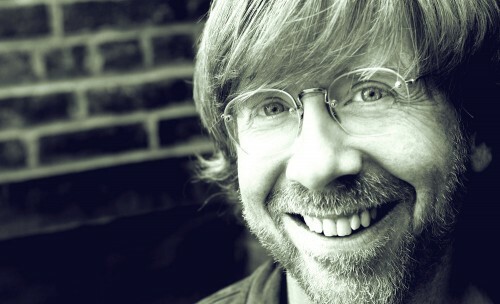 Get more info on Trey Anastasio on his website.